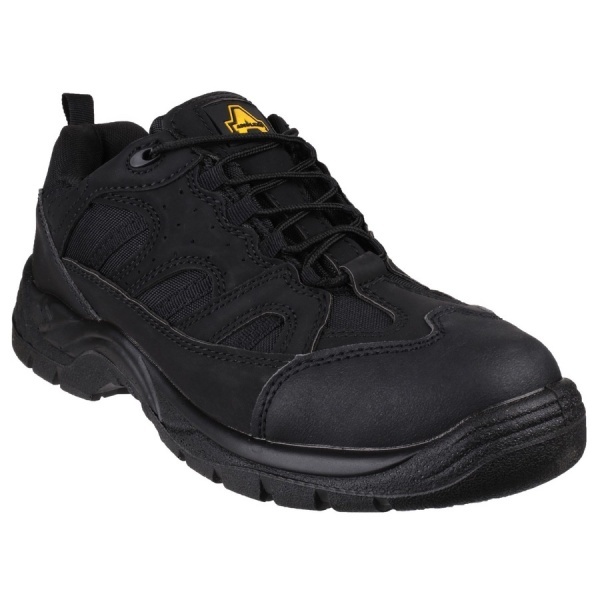 Amblers Safety FS214 is an industrial safety trainer with steel toe cap and midsole protection. Breathable microfiber, mesh and synthetic PU upper with stylish overlays, perforations and stitching accents. Full lace front with fabric loop lacing system and top eyelet. Fully padded collar and tongue, and pull on loop for comfort. Reinforced synthetic PU overlays on toe cap and heel for durability. 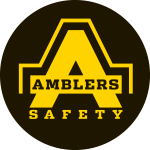 Features Amblers Safety logo on tongue. 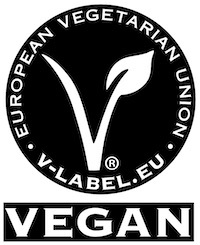 These workboots are suitable for vegans and vegetarians.